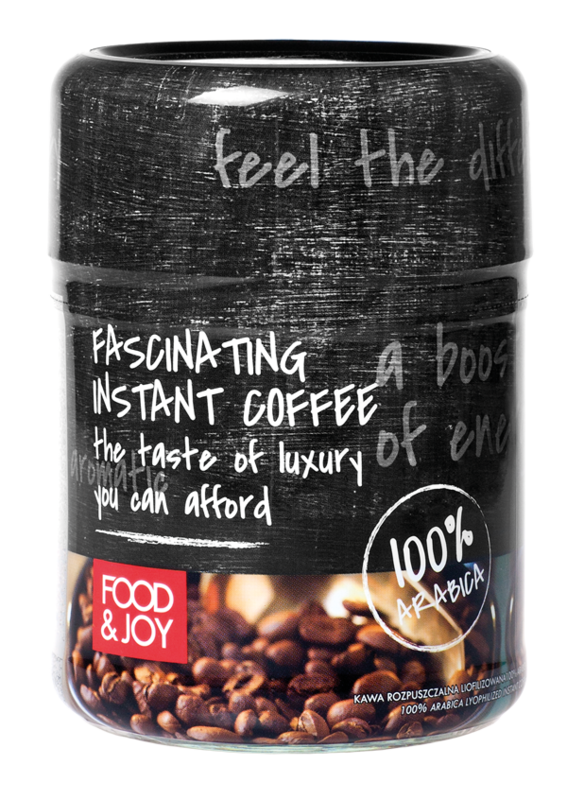 Food&Joy classic instant coffee, made through freeze-drying, which comprises of removing the water directly from frozen coffee extract. 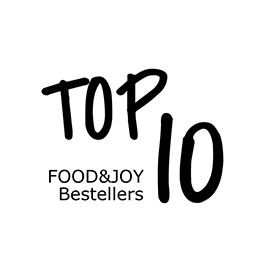 This method is very expensive, but yields a top quality product. 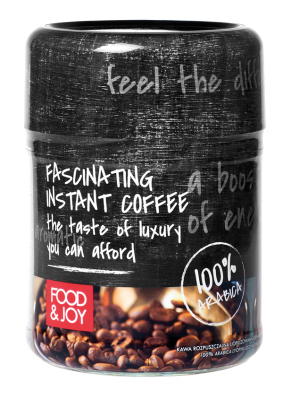 100% Arabica freeze-dried instant coffee – a perfectly composed blend of top quality coffee species, characterised by an intense and full aroma, created for those gourmets who like strong coffee….